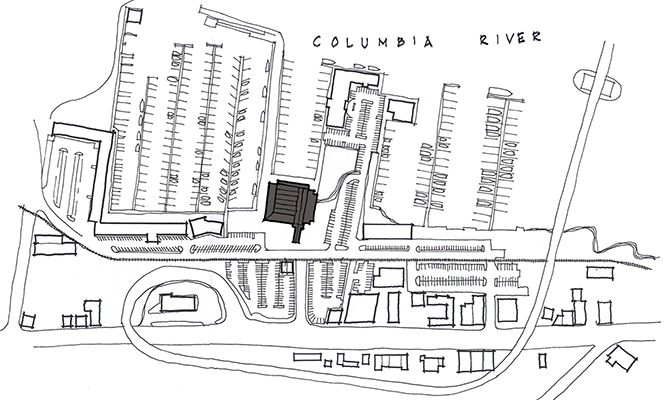 Astoria Conference Center’s proposed location is close to local lodging facilities, has easy access to major highways and is adjacent to the Riverwalk and Trolley Line. Visitors to the Conference Center will enjoy panoramic views of the Columbia River and the thriving Marina. The design incorporates various elements of the local vernacular.